Do you want to work for an established, but growing and ambitious contractor? Do you enjoy having autonomy over the work you do? Do you like doing both a pre and post-construction commercial role? This is an opportunity to join a company that has excellent career progression prospects. With turnover edging towards £100m for 2019, a key driver for the growth is the development of their rail and aviation division. They urgently seek a career minded Estimator with the ability to do estimating to work on rail and airport projects. The nature of the jobs will be civils and structures with project values ranging from £500k to £10m. 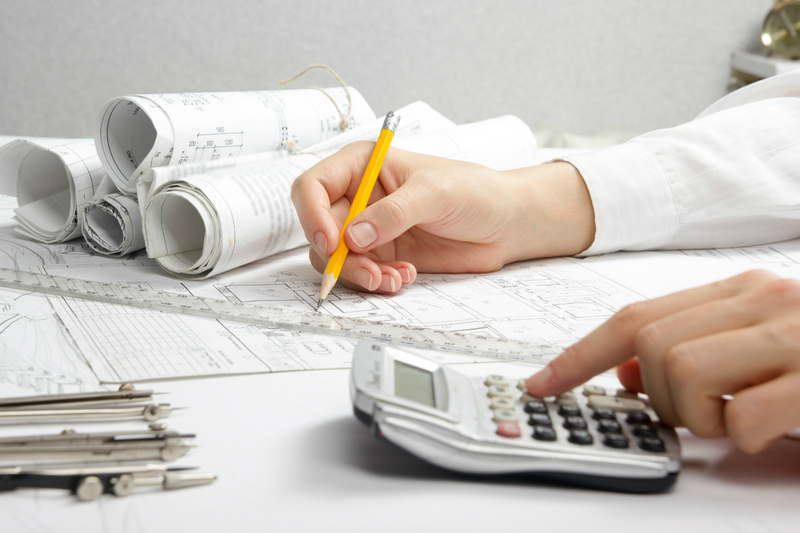 The ideal Estimator will have a good sound background in rail or civils, with experience in working on NEC projects. It will also suit a Estimator that wants a long term role with career enhancement and growth prospects, who will become a key player in the continued growth plan of the company.